Those evacuated from the 416 Fire are eligible to receive aid from the Community Emergency Relief Fund. Applications from former evacuees will be accepted until July 20. Residents evacuated during the 416 Fire are now eligible to apply for Community Emergency Relief Fund financial assistance. “Some people were evacuated for two weeks, so this funding should provide a little relief as they get back on their feet,” said Briggen Wrinkle, executive director of the Community Foundation Serving Southwest Colorado. The foundation is managing the CERF. 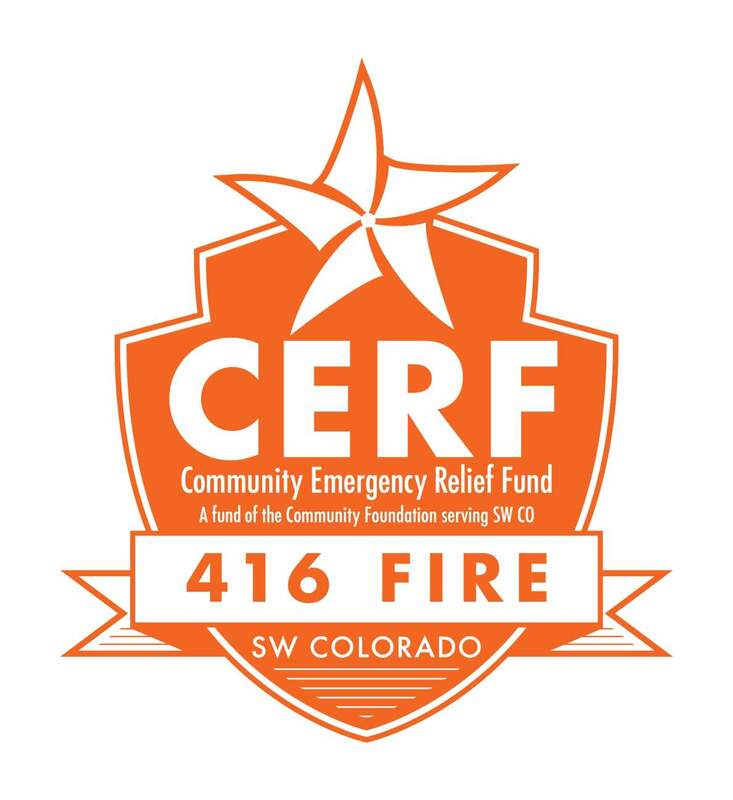 The CERF has raised about $300,000 for those financially impacted by the 416 Fire, and a committee has approved $46,000 in relief funds for individuals. Residents receive between $250 to $500 in gift cards to pay for necessities, such as gas and groceries. So far Southwest Colorado Disaster Assistance, a coalition of businesses and organizations, has received 175 applications from people who lost wages or a job, and about half of the applications have been processed, according to a news release. It’s far fewer than the 500 to 1,000 applications the CERF expected to serve, said Theresa Blake Graven, a spokeswoman for the effort. 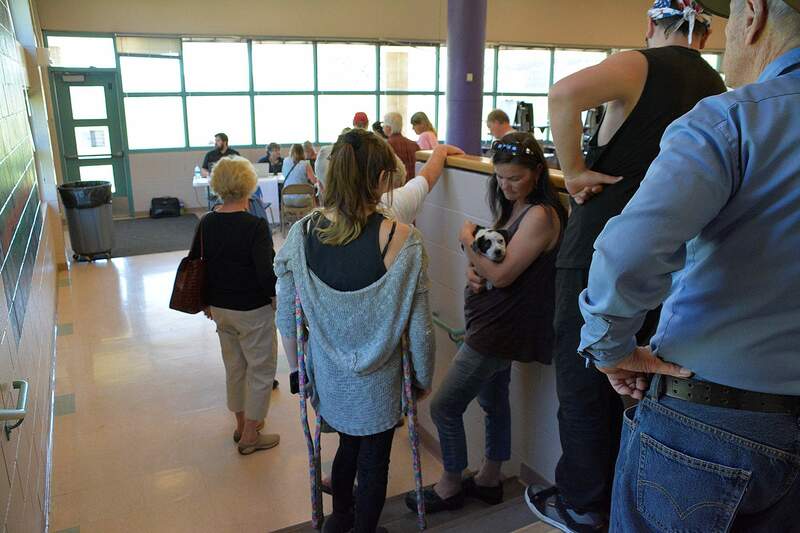 It is possible that fewer residents are applying than expected because they are hesitant to ask for help or they aren’t aware of the aid, she said. The lower number of applications has allowed CERF aid to be extended to former evacuees who faced unexpected expenses such as hotel stays. Applicants can receive $40 for each day they were evacuated. The deadline to apply is July 20, and the funding will be distributed July 23. The CERF is also likely to provide financial assistance to small businesses and nonprofits in the near future, Blake Graven said. Fundraising to reach the CERF’s goal of $500,000 is ongoing, but more efforts are focused on raising money outside the area, she said. The local community has donated 80 percent of the aid thus far, she said. Applications for aid are available at swcoda.org.